Mrs. Cohen was executive director of the Salem shelter, which has placed more than 130,000 cats and dogs. Two months after the Northeast Animal Shelter in Salem moved into its more spacious headquarters in 2008, Randi Cohen said her dream — and that of many others — had come true. Her sister, Cindi Shapiro, had founded the no-kill, nonprofit shelter in 1976. Now located near its original location on Highland Avenue, the shelter has placed more than 130,000 cats and dogs since its inception. Its 272 cages and kennels can house up to 350 animals. Mrs. Cohen, a former public school teacher in Lynn, died of complications from a heart condition April 26 in Lasell House in Newton. She had suffered a heart attack in early April. Bypass surgery had been recommended, but she was too weak to schedule it right away. Mrs. Cohen was 75 and lived in Swampscott. “It is with tears in our eyes that we write this message to all our friends. Our beloved Randi is gone,” the shelter said on its website. Mrs. Cohen and her late husband, Gerry Cohen, had both been students at Swampscott High School, from which she graduated in 1960. They married in 1965 and subsequently started a travel agency, Traveler’s Choice, and another business, Uniforms R Us. 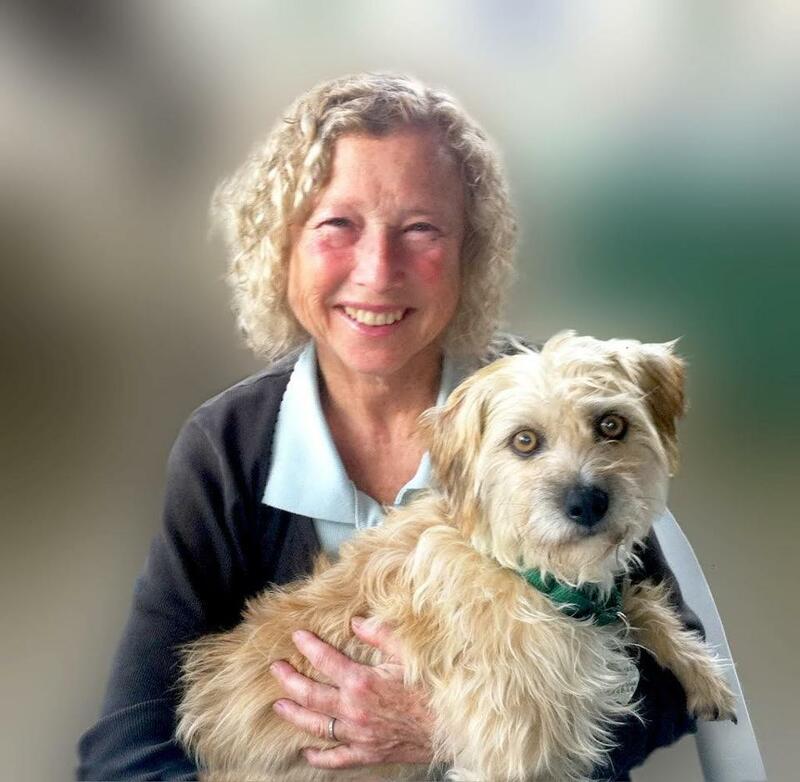 After her husband died in 1997, Mrs. Cohen began volunteering at the Northeast Animal Shelter and was its bookkeeper, easing into the day-to-day operations before becoming executive director. While driving along Highland Avenue in 2006, Mrs. Cohen noticed that the property that had once been the site of Kelly Honda was for sale. After negotiations with the city and a $3.26 million bond deal secured with the assistance of the Massachusetts Development Finance Agency, the shelter moved from the cramped space it had leased into a brand new 13,000-square-foot building. “We had to find the perfect space, and we did,” Mrs. Cohen told the Globe in 2007. With other shelter staffers and volunteers, she had previously endured not having separate administrative offices and having to store filing cabinets, laundry facilities, and a water cooler in a bathroom. Donald Shapiro said that today, the expanded shelter includes 65 paid staff — 26 full time and 39 part time. It also has 220 active volunteers who work at least one four-hour shift per week, and 30 foster care volunteers, who take pets into their home until they are ready to be adopted. Celebrities including Nancy Kerrigan and David Ortiz have visited the shelter as part of ongoing fund-raising efforts. The shelter’s programs include Saving Homeless Pets Across America, Mother Animal Spay, Humane Education, Foster Care, Stray Cat Rescue, and Senior Visitation. It has also temporarily taken in cats and dogs whose owners could not care of them in the aftermath of devastating storms such as Hurricanes Isaac and Irma. Mrs. Cohen wrote fund-raising appeals and also appeared on television promos, but her son said she was happiest when giving tours and showing people what had been created at the shelter. Born in Newton, Randi Lynn Shapiro was a daughter of Samuel N. Shapiro and the former Mae Rita Sternberg. The family moved to Swampscott when she was young. She was among the third generation of the Shapiro family that founded Maryland Cup Corp. The business began when four immigrant brothers from Russia sold hand-made ice cream cones in Chelsea, and it evolved into a Fortune 500 company, producing Sweetheart paper and plastic containers and “Eat-it-All” ice cream cones. Mrs. Cohen’s husband worked with the company before the couple founded the travel agency in 1984. In addition to her son Greg, her sister, Cindi of Beverly, and her brother, Donald of Palm Beach Gardens, Fla., Mrs. Cohen leaves two other sons, Scott of Lincoln and Michael of New York City, and three grandchildren. A service has been held. Burial was private.